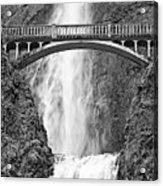 Multnomah Falls in the Columbia River Gorge Area of Oregon. 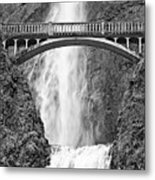 A rather large and beautiful waterfall, it is 620 feet. 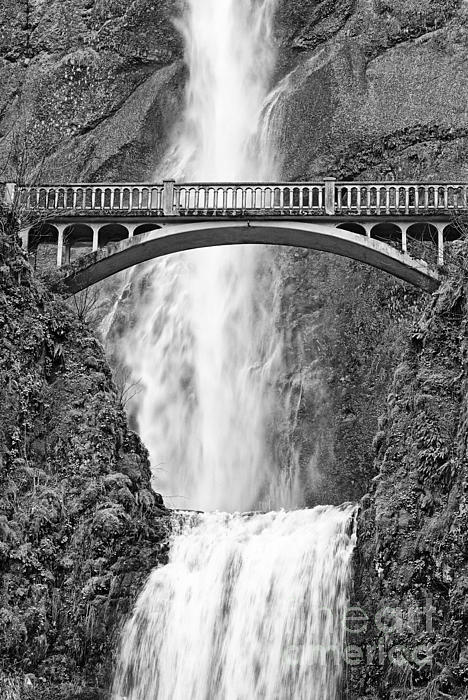 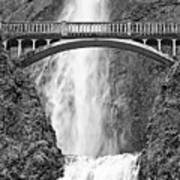 It is the second tallest year-round waterfall in the United States after Yosemite Falls.